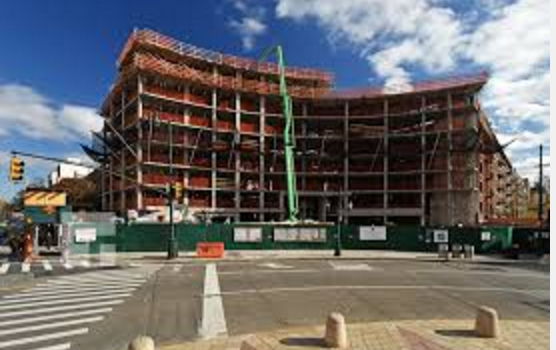 Crescent 110 Equities LLC, is pleased to announce that applications are now being accepted for 10 affordable new condominiums now under construction at 2040 Frederick Douglass Blvd in the Harlem section of Manhattan. This building is approved to receive a Tax Exemption through the 421-a Program of the New York City Department of Housing Preservation and Development. The amenities will include a uniformed lobby attendant, laundry facilities, recreation space, intercom, pre-wiring for a telecommunications system, individual temperature control for each condominium unit, and outdoor and indoor recreation space.